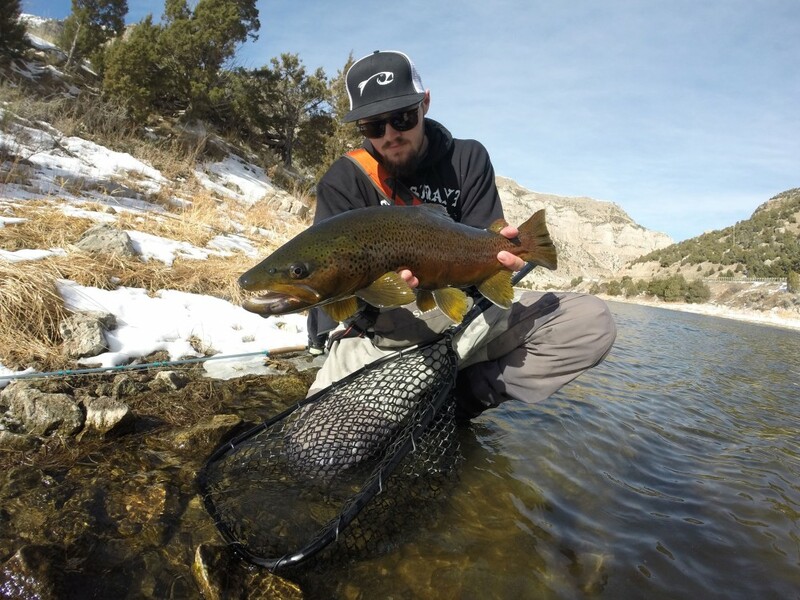 Kramer with a streamer eating Brown Trout. 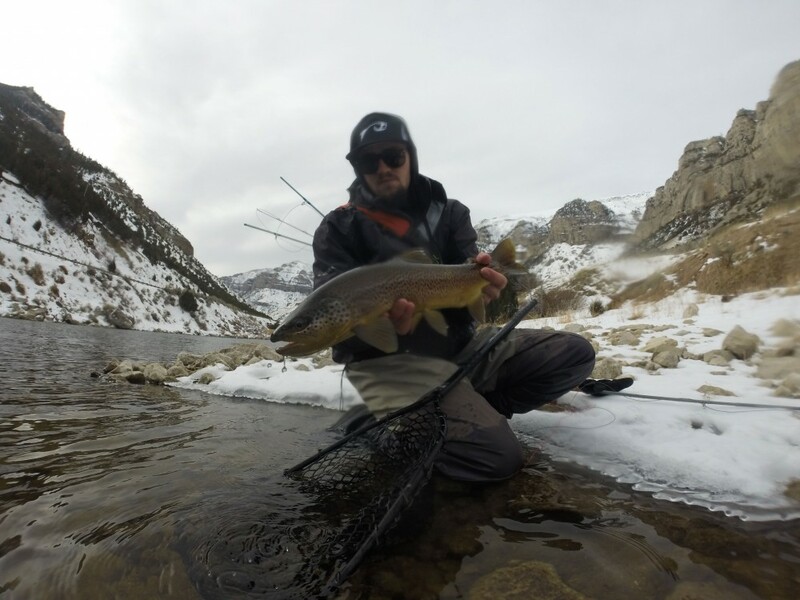 Kramer ready to release a nice Brown from his Rising Lunker Net. 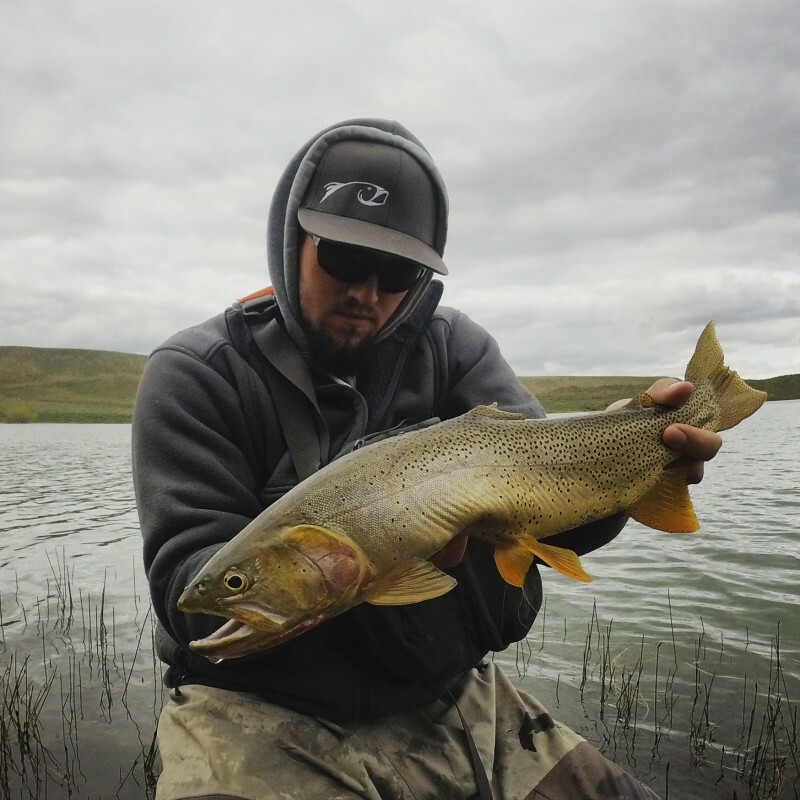 Kramer Jackson with a big stillwater Cutthroat Trout. 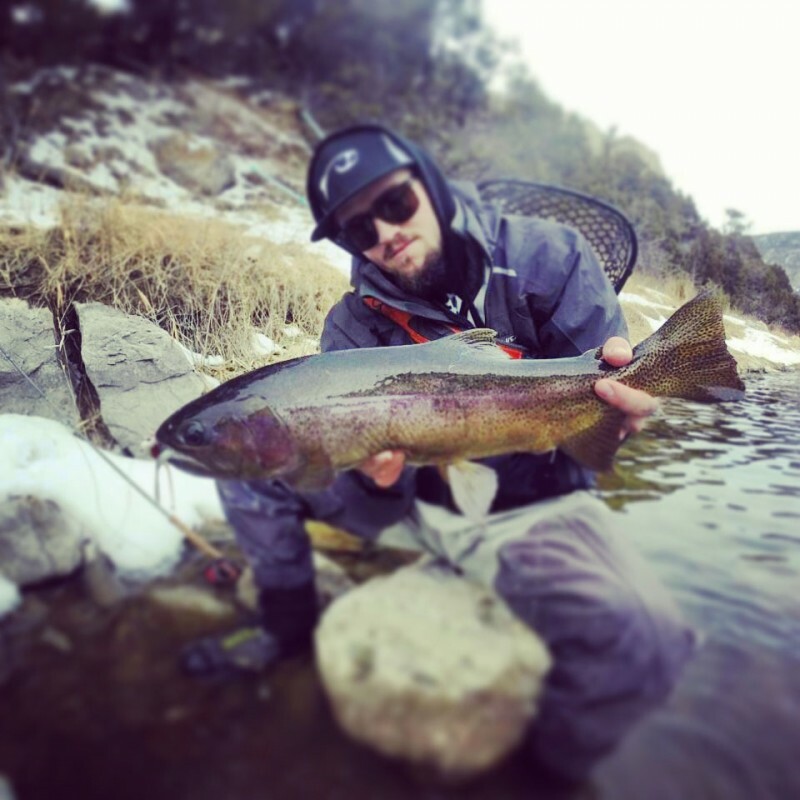 Kramer Jackson showing off another nice Rainbow Trout. 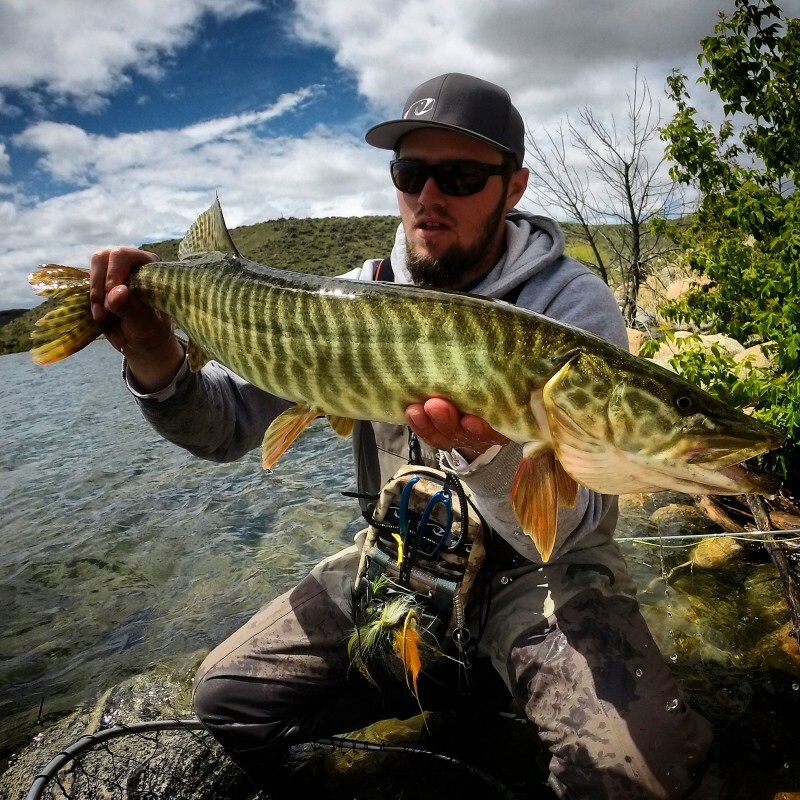 Kramer with his Wyoming Tiger Musky. 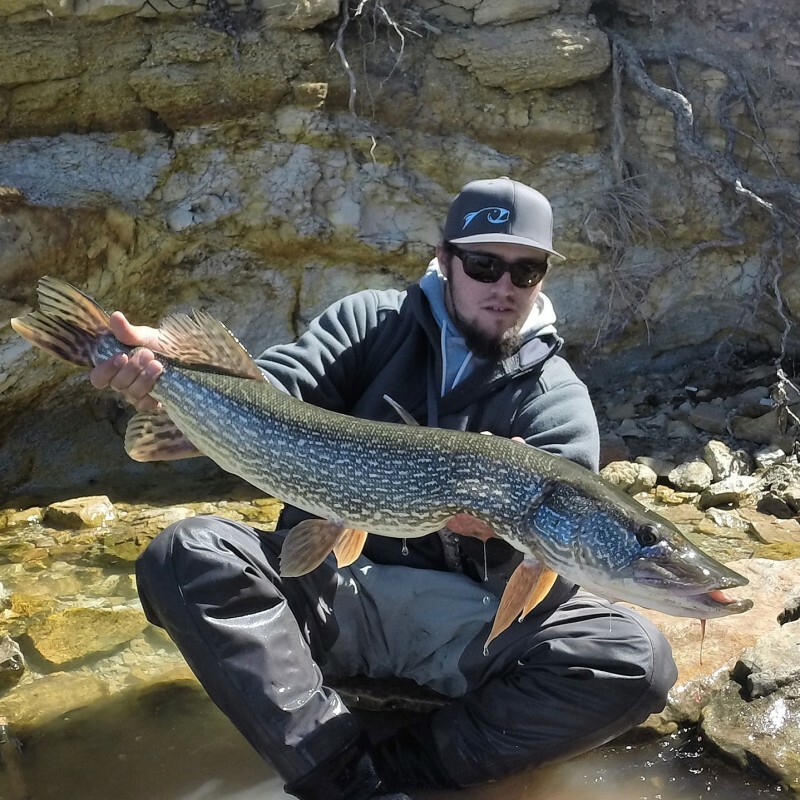 Kramer Jackson with a nice Wyoming Pike.